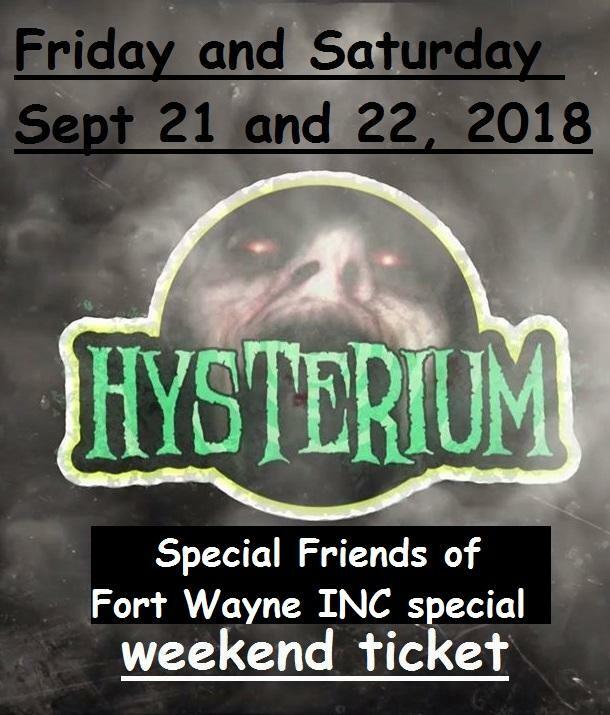 Back by popular demand is the Hysterium BLACKOUT. 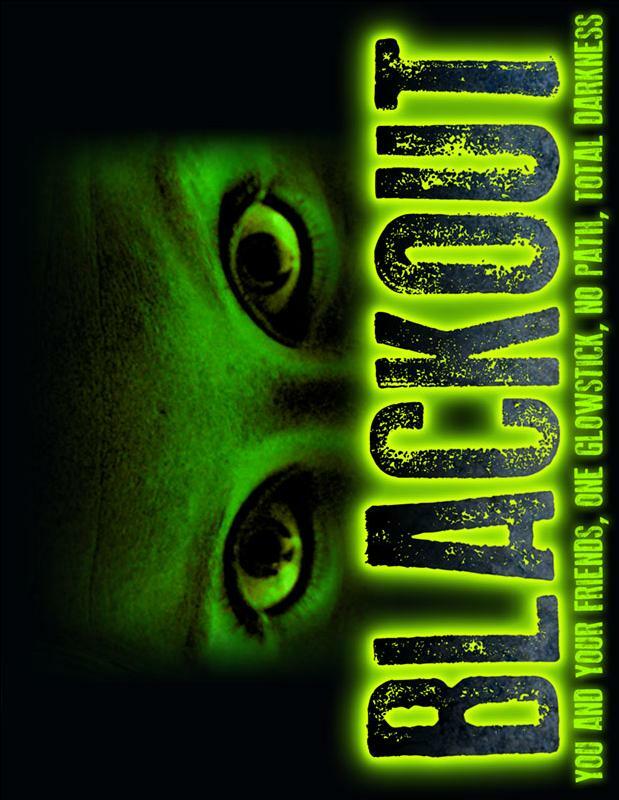 You and your samll group of friends try to make it through with no lights and a small glow stick. GOOD LUCK!! 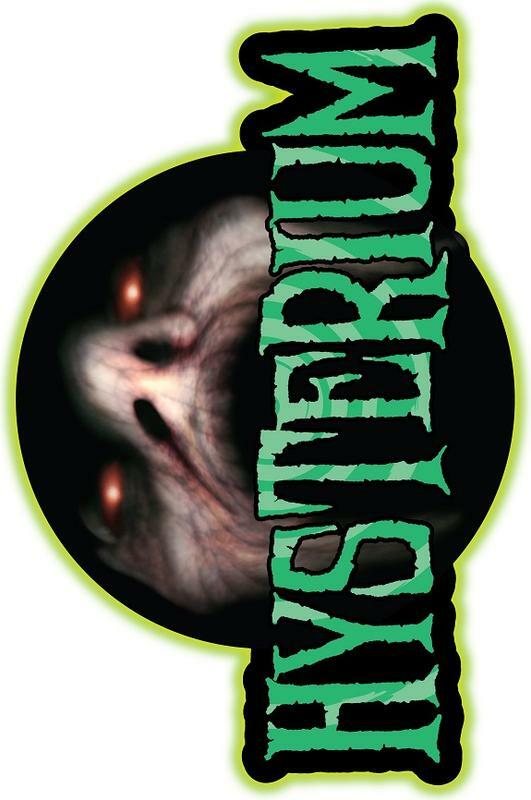 Many have requested it so we will have FULL CONTACT ADULT ONLY (18+) Hysterium Haunted Asylum. You may be pushed. You may be hooded. You may be spun in circles. You may be seperated from your group. You may cry for your MOMMY!! 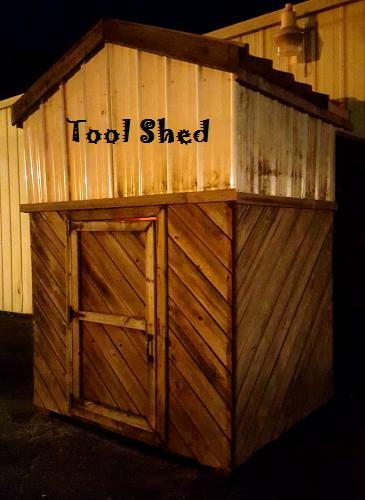 You must sign a waiver prior to entering. 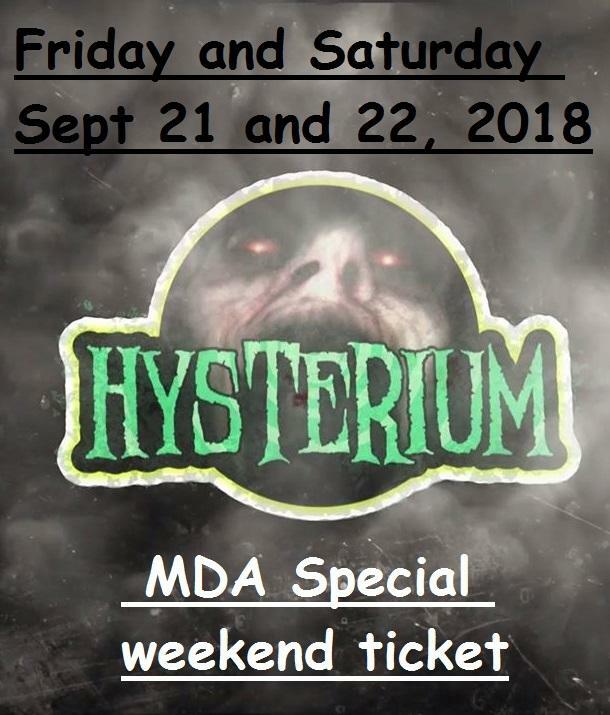 Hysterium 2018 Anarchy - Patients RULE ! Our 21st Season will be our biggest. 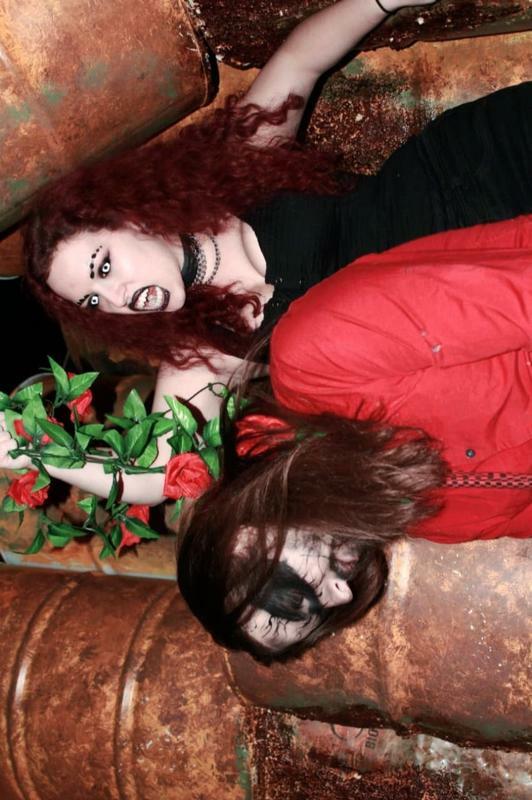 The patients and staff of the Hysterium Asylum are waiting for you to help save them from an eternity of insanity. Our 20th Season will be our biggest. 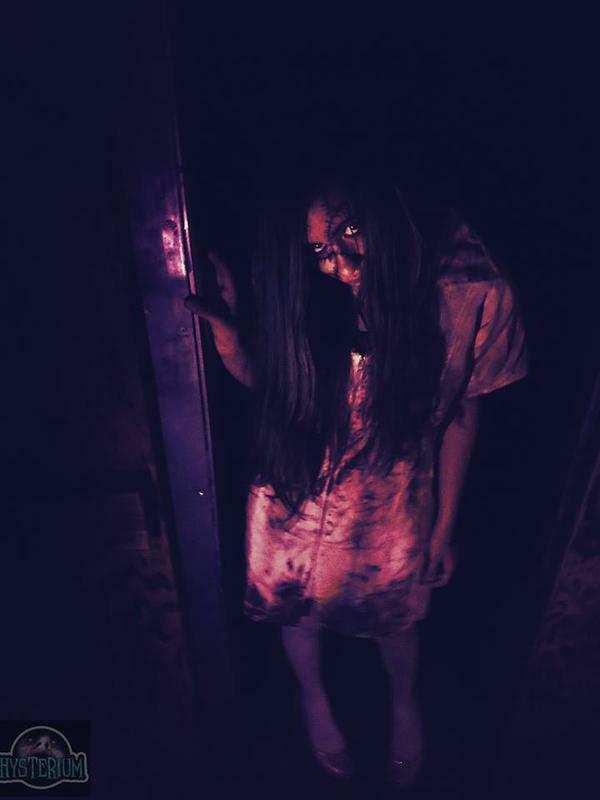 The patients and staff of the Hysterium Asylum are waiting for you to help save them from an eternity of insanity.